One of the finest cloth shirts we offer. 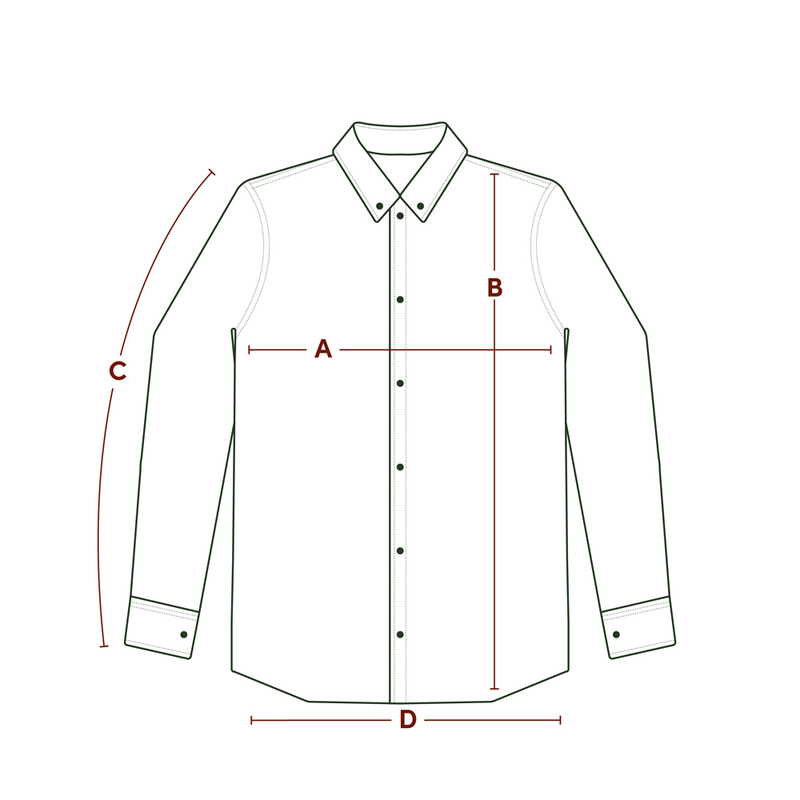 The Winters shirt is a relaxed shirt designed to be tucked in. Produced in a very fine Italian cotton with a large workwear pocket detail.